Candorful wishes you a very happy Independence Day! Thank you to all of the Service Men and Women who have supported freedom around the world. Candorful is grateful for your service. 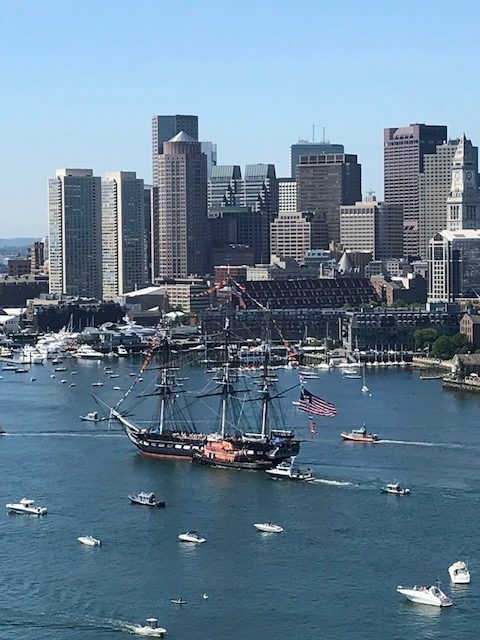 We have the honor to share USS Constitution’s annual “sail” down Boston Harbor to Castle Island. Old Ironsides was launched in 1794, played a leading role in the War of 1812 and was named the symbolic flagship of the US Fleet in 1940. Both Candorful cofounders have had the opportunity to be on board at taps. An amazing experience that we highly recommend.